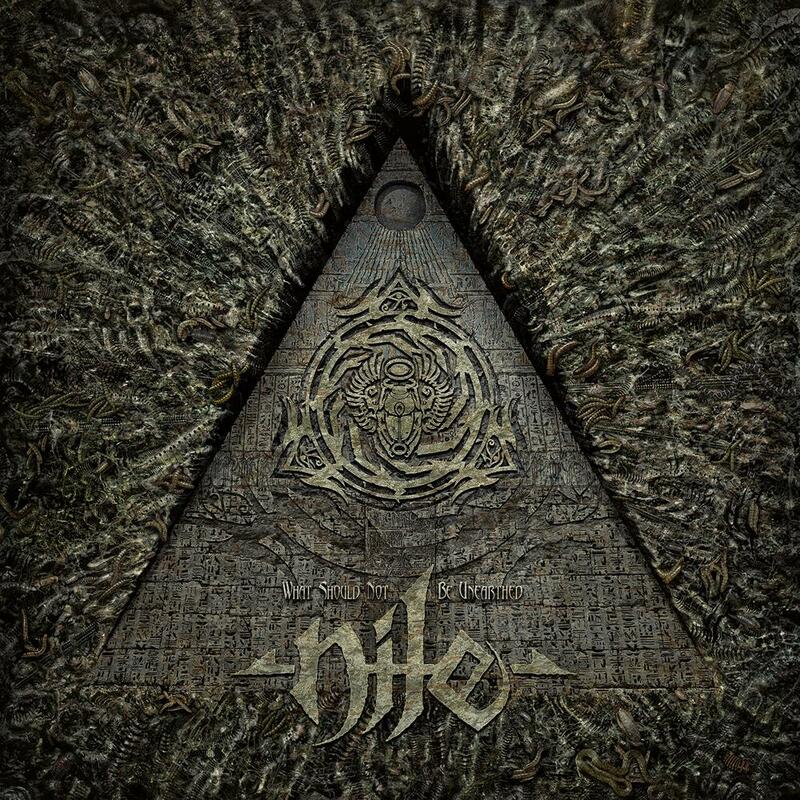 Nile – What Should Not Be Unearthed – Nuclear Blast Records – Release: August 28th, 2015. Karl Sanders, noted as one of the best death metal guitar player out there, is always up for some nice technical brutality with his brainchild Nile. This Egyptian style influenced metal act does not need any further introduction. When you are into technical death metal you simply must know them. With “Call to Destruction” the band shows a slightly more brutal Nile then I am used to. It’s still technical and topnotch, yet there is so much severe aggression in this song my jaw just dropped a bit and some drool dripped to my tapping feet. Yeah, I liked this opener. This opens without any intro or whatsoever. It just kicks off straight into brutality. First thing to notice is that the production of this record is just topnotch. Where on some other records there was just one massive wall of sound, this time they managed to keep everything detailed. Nothing gets lost in the mix and that is one fine aspect with a guitar magician like Karl on board. No rest to mob the floor. The epic ride continues. And don’t worry, you Egyptian style lovers. There are enough songs which were infused with this rich source to dig from. It never seems to get boring. I love the buildup in these songs. From genius sped-up parts contrasted to dead slow buzz saw moments like in the song “In the name of Amun”. Some parts bring me straight back to their first four records, which still are some of their best work out there. 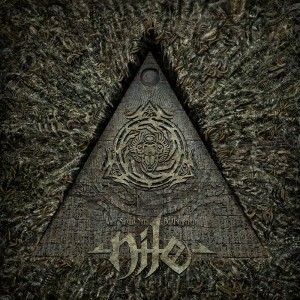 Nile seems back on track with this record. “What should not be unearthed”, has that crispy clear production a band like Nile deserves. The songs are stellar and the lovers of technical death metal will digest this one as a sweet cookie!